You could spend hours browsing the photos and traveling back in time at Ephemeral New York. 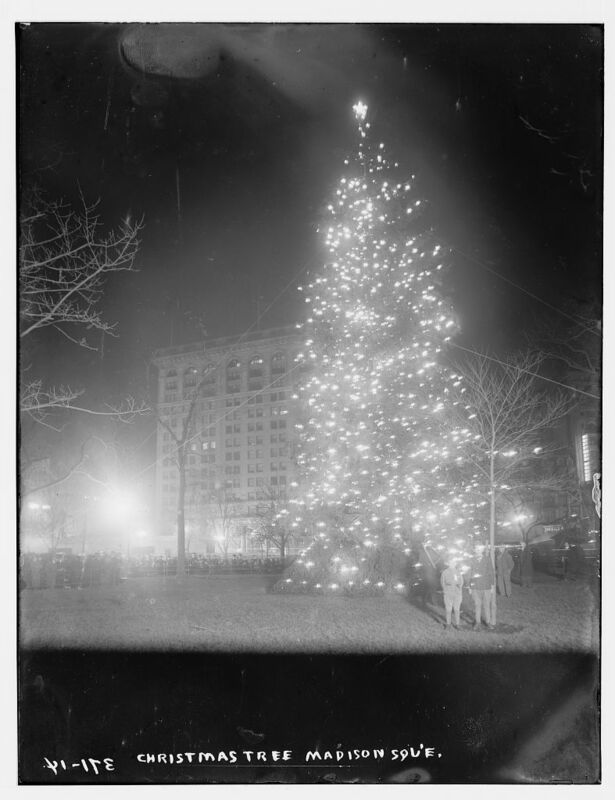 The photo above is from “Which city park hosted the first Christmas tree?” New York City during the holidays is transcendent, no matter what the century. Years ago, I jogged past Carl Shurtz Park every day, but I never knew Peter Pan lived there. There are 75 posts about out-of-date guidebooks. And 45 posts about defunct department stores. You could write a book about each and every post at Ephemeral New York. 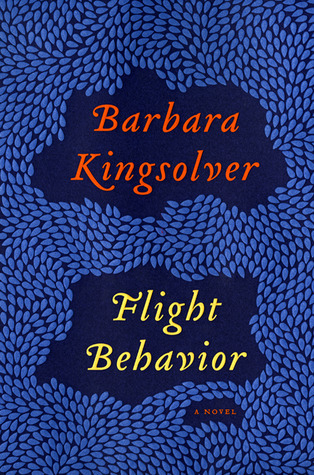 Barbara Kingsolver’s Flight Behavior blindsided me; I didn’t see the end coming, though perhaps I should have. Reading it on the heels of Hurricane Sandy only added to its impact. What incredible timing for this novel to be published just days after a superstorm brought a 13-foot storm surge to New York City. I once lived in New York, so I found it hard to believe the scenes in the news: water pouring into the 9/11 construction site at the World Trade Center, Bellevue and NYU’s Tisch hospitals in lower Manhattan evacuated, entire neighborhoods destroyed on Staten Island. Flight Behavior is about climate change and its consequences. If you don’t believe in climate change, you probably won’t like this book. If you do believe in it, you may still find Flight Behavior to be a thinly disguised polemic. I did. Sometimes I had a hard time losing myself in this particular fictional world as I like to do in a good novel. Nonetheless, I found Flight Behavior to be powerfully and beautifully written. It made me uncomfortable, which is what I think Kingsolver intends for her readers. She loves the earth and respects it as a scientist. (Kingsolver has a degree in biology and worked as a scientist before she began to write fiction.) She wants people to wake up and do something before it is too late. 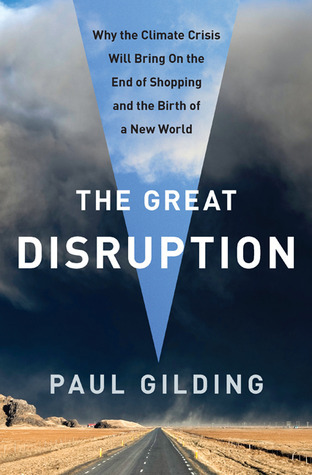 I couldn’t help thinking of Paul Gilding’s The Great Disruption, one of the most disturbing nonfiction books I’ve ever read on climate change. Gilding believes our first priority should be to stop the earth from warming another couple of degrees, and this can be done only with a worldwide, cooperative effort, the likes of which we haven’t seen since World War II. If we don’t do something, Gilding believes disaster will soon be upon us – floods, famines, wars, the end of life as we know it. He predicts (and hopes) enlightenment will come soon, this decade. People will realize something is wrong, mobilize, and take action. In Flight Behavior, for a farmer’s wife with two young children, climate change quite suddenly becomes personal. She’s forced to take a stand and brought to a kind of enlightenment. I believe that’s a road we’ll all have to travel. What do you think about climate change? If you’ve read Flight Behavior or The Great Disruption, please share your thoughts in the comments. Quote from Flight Behavior, Barbara Kingsolver. HarperCollins Publishers, New York, 2012.